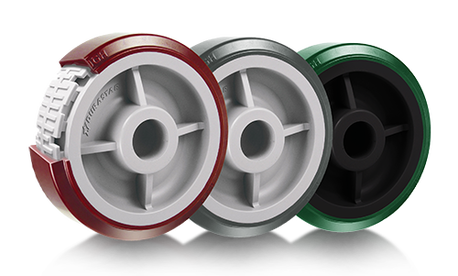 ​Manufacturer of high quality casters and wheels since 1985. 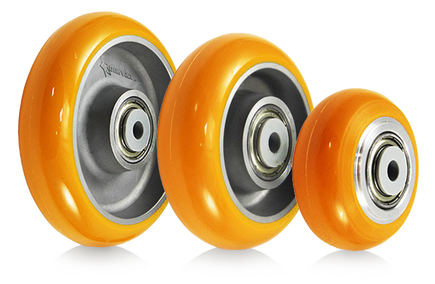 The​​ unique polyurethane formula can avoid the disintegration issue which the usual plastic wheel would face, and provide 5 times longer wheel tread life than the general wheel.​ The wheel durability is much better than others standard polyurethane wheel. The 34 Series caster has sleek design, impressive performance and all encompassing. This series is perfect for industrial carts, platform trucks and much more. 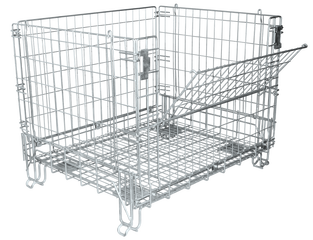 These electroplated zinc wire mesh containers are collapsible and stackable. These wire containers can be supplied with or without casters in capacities up to 4,000 lbs. 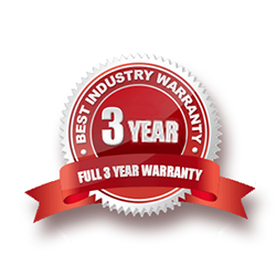 In addition to our standard line of products, Durastar can work with you to design and manufacture custom products to solve your specific application. Whether you need an innovative approach to solve a unique scenario or have an ongoing issue, we can handle it. If you don’t see it in our catalog, just ask and we will get started. 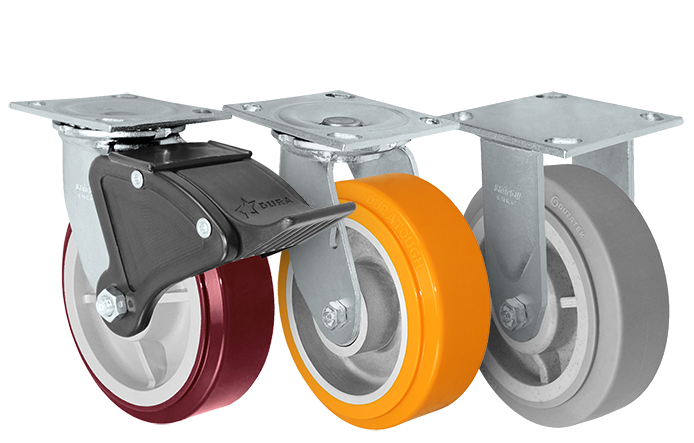 Durastar manufacturers high quality casters and wheels that outfit industries from Automotive and Aerospace, to Medical and Industrial settings. With a centrally located warehouse in Kansas City, Durastar supplies all of North America casters, wheels, and material handling equipment.